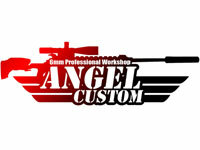 "Peferectly compliments any SL9 airsoft platform! Perfectly fits my Umarex SL9 airsoft rifle with absolutely no modifications necessary! 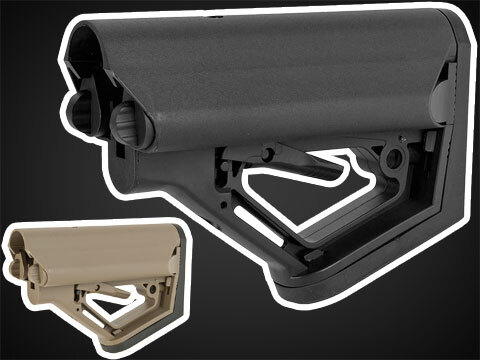 However, when using this rail on the Umarex SL9, make sure you use the stock pin for the handguard, the one in the package is too short to lock correctly. -Looks amazing on the Umarex SL9! -Extremely sturdy and sleak design. 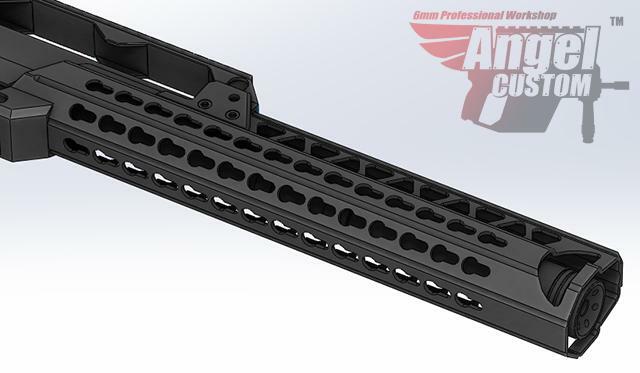 -Fits compatible keymod rail segments. 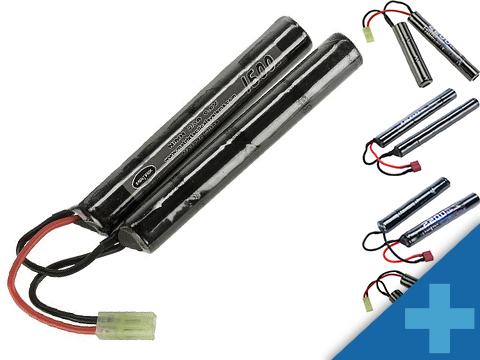 -No modifications necessary when installed! Always a plus! -Adds just a little bit more weight. -Pin in the package isn't long enough to lock it in place. 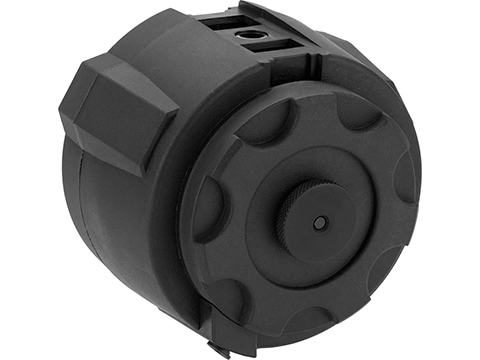 But the stock pin that came with the SL9 does engage and lock it in place. 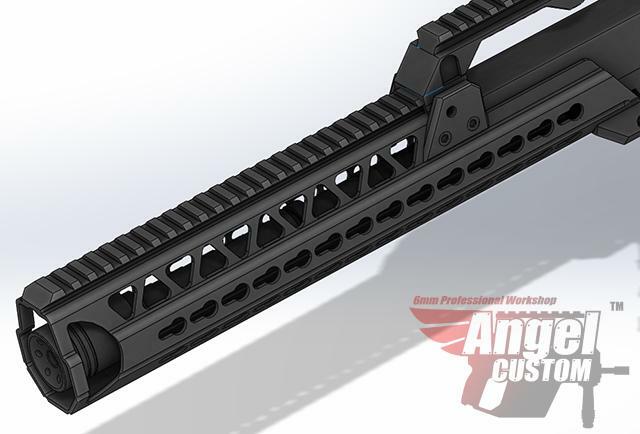 "This handguard works great and looks great. Not much to complaint about and if you like the look, get it! 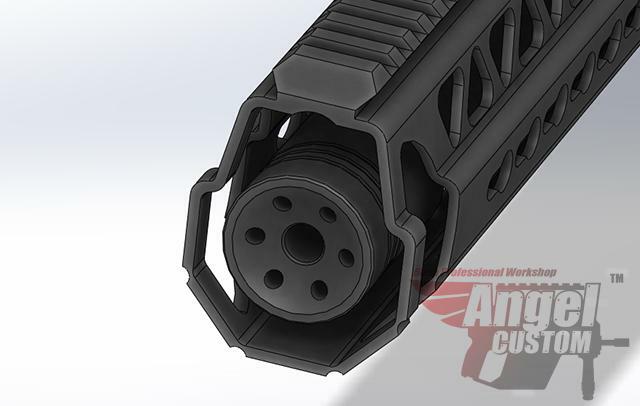 Discuss about Angel Custom Bottle Opener 15 Keymod Handguard for G36 Series Airsoft AEGs - Black with your friends and fellow Evike.com shoppers!